Give your ears to the Lord. In fact, this is how we take darshan. 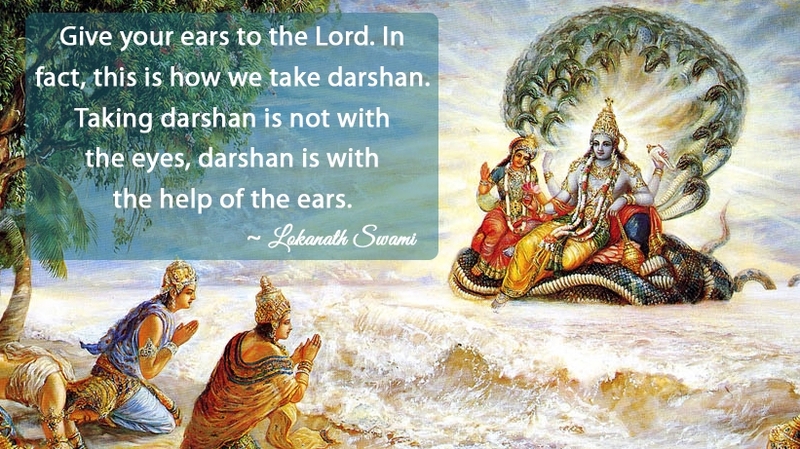 Taking darshan is not with the eyes, darshan is with the help of the ears.